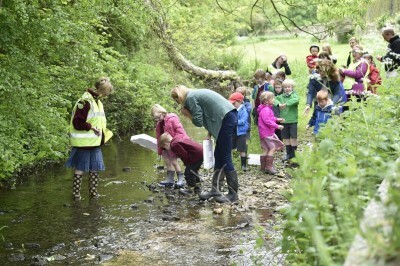 More than 50 Luckington school pupils paddled in the shallow waters of Luckington Brook to release the baby European eels they had been studying as part of our ‘Eel in the Classroom’ Project. 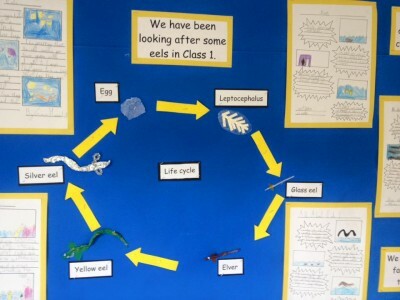 The eels were donated by Bridgwater College after being caught by elver fishermen on the River Parrett and were bought into the classroom for 6 weeks so that the children could learn about their fascinating lifecycles and the issues they face. 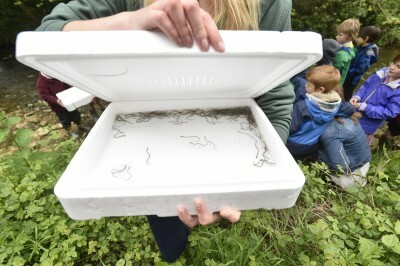 The European eel is thought to spawn in the Sargasso sea before floating in the North Atlantic currents as ‘leptocephali’ (eels translucent larvae form) and then morphing into darkened ‘elvers’ with the characteristic eel body form when they reach the freshwaters of Europe. The eels then spend up to 20 years living and feeding in our rivers before making the long journey back to the Sargasso Sea to spawn. 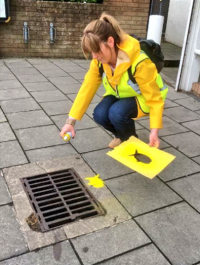 Numbers of the eel have declined by as much as 95 per cent since the 1970s, with barriers such as tidal gates and weirs, overfishing and pollution all affecting the survival of the species. 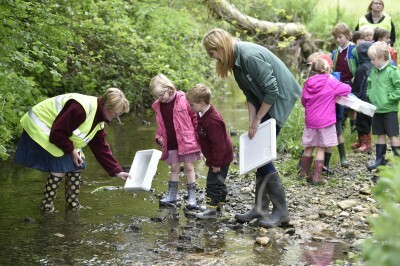 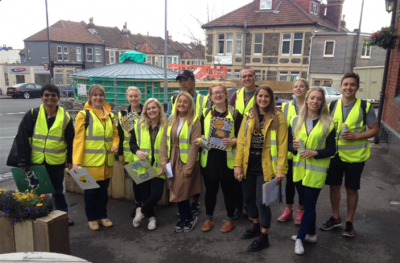 Thank you to the Halpin Charitable Trust for funding this project and our other educational work in Sherston, Wiltshire. 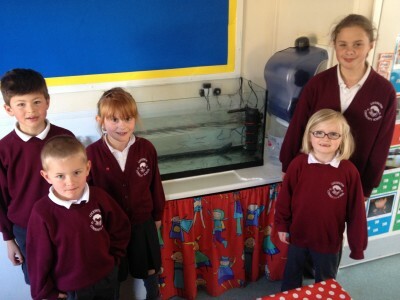 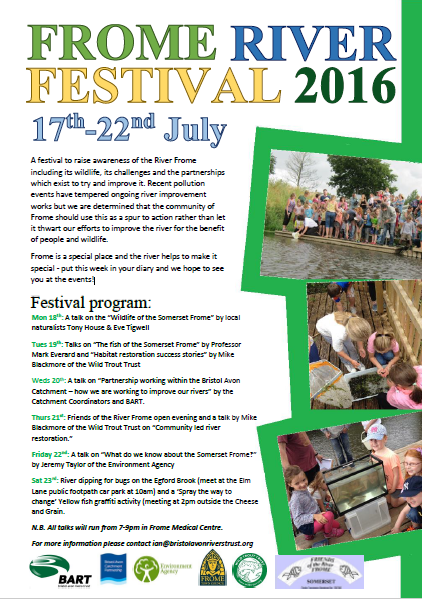 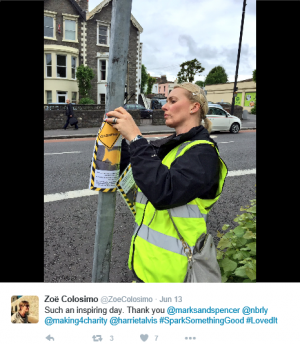 Thanks also to Bridgwater College for kindly rearing the eels before donating them to this project.